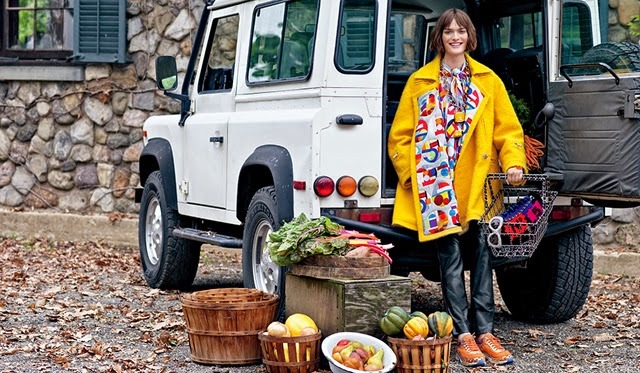 It's no secret that I'm obsessed with Americana Manhasset's Look Books. Each season they release a book that rivals the pages of Vogue. The clothes, from designers we all love and adore, are styled to absolute perfection and provide miles of inspiration for seasons ahead. This season is no different with Americana Manhasset shooting at a palatial home in upstate New York. 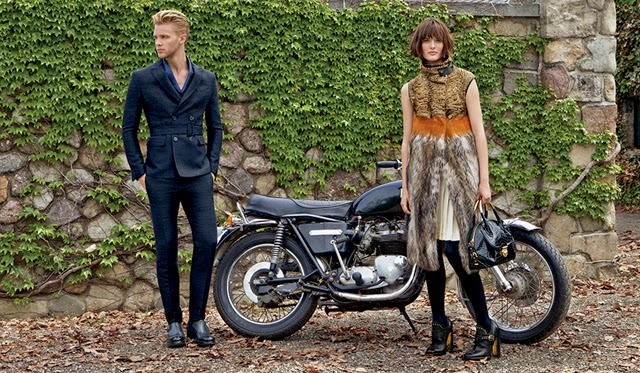 Here's a look at some of our favourite shots from the Americana Manhasset Fall 2014 look book. Definitely give the whole book a look and make sure to shop Americana Manhasset when you're in town next!